MUMBAI (Reuters) - India's antitrust watchdog raided the offices of three top beer companies on Thursday as part of an investigation of price-fixing allegations, three sources with direct knowledge of the matter told Reuters. Search and seizure operations were conducted at dawn by the Competition Commission of India (CCI) at the offices of India's United Breweries (UBBW.NS), Denmark's Carlsberg (CARLb.CO) and the world's largest brewer Anheuser-Busch InBev (AB InBev) (ABI.BR) in at least two Indian cities, said the three people, including one government source and an industry source. The regulator has been conducting an antitrust investigation of the three companies for the past year, said a fourth source with direct knowledge of the inquiries. The CCI was tipped off by one of the three companies after it filed a leniency application with the regulator, revealing details of the alleged price fixing, he added. The regulator's leniency program is a type of whistleblower protection offered to cartel members. The government source said that the raids found email exchanges showing that the companies were fixing prices. "That is smoking gun evidence," the source said. All four sources declined to be named because they have not been authorized to discuss the matter with the media. Asked about the raids, a spokesman for AB InBev in India said: "It would not be appropriate for us to comment at this time." The spokesman added: "We take antitrust compliance very seriously. Integrity and ethics are part of our core values, embodied in our company culture. Our Code of Business Conduct makes clear that our employees must understand and comply with all applicable competition laws." Carlsberg, United Breweries and CCI did not respond immediately to requests for comment. United Breweries is known for its Kingfisher brand while AB InBev's beer brands include Budweiser, Corona and Stella Artois. Carlsberg sells beer under its own-name brand among others and also owns Tuborg. The rules are different in various parts of India, but the country's state governments generally decide the price of beer by adding excise duties, taxes and retail profit on the minimum ex-brewery price declared by the companies. Two of the sources said the three companies are likely to have manipulated the ex-brewery price. Under India's Competition Act, the formation of a cartel is a "pernicious" offence and the CCI has the power to impose fines up to three times the profit made in each year concerned or 10 percent of annual revenue, whichever is higher. Executives at the brewers' Indian operations are being questioned as part of the investigation, one of the sources said. "The brewery industry is already highly regulated and any further restrictions brought in as a result of this probe will be detrimental," the industry source said. 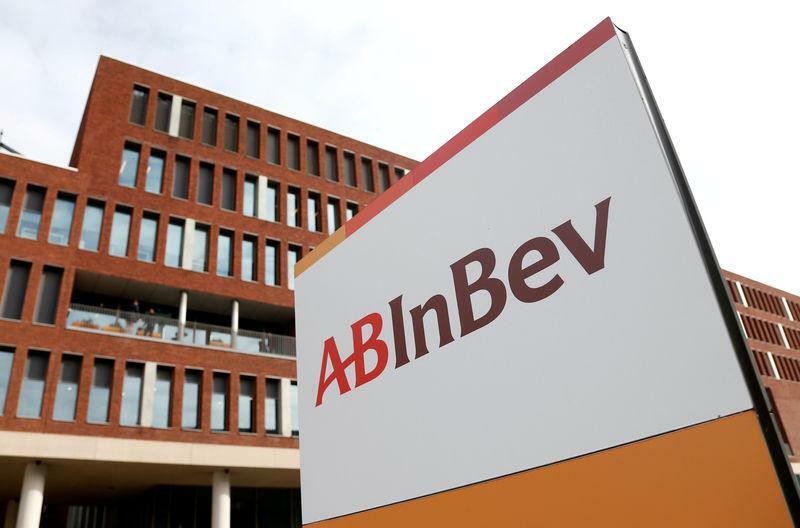 Last month Reuters reported that AB InBev faces a European Union antitrust fine for preventing cheaper beer imports into Belgium despite its efforts to settle the with the regulator. Should You Worry About Transformers & Rectifiers (India) Limited's (NSE:TRIL) ROCE?